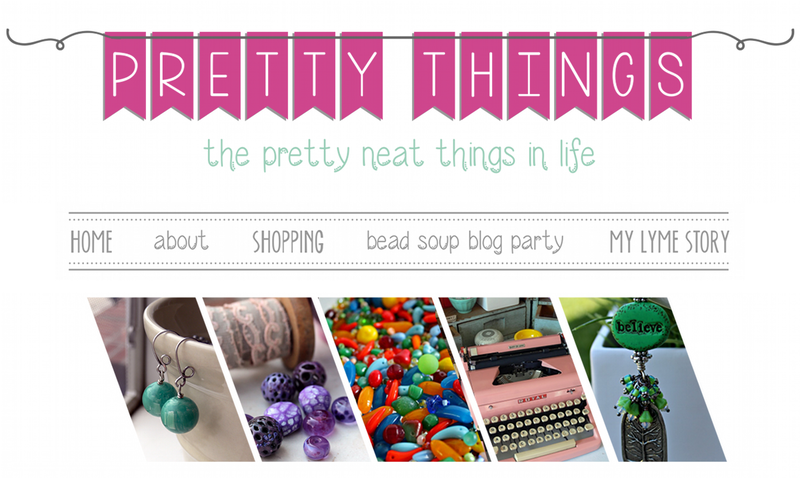 Pretty Things: The Soup is Almost Done -- Bead Soup, That Is! 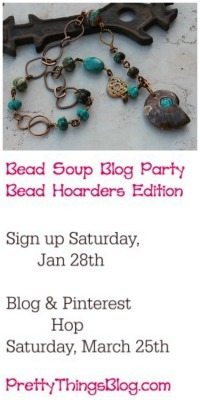 362 people will launch into the Bead Soup Blog Party. and show off their skills. and have discovered how fun it can be. for the permanent list of participants. Thank you sooooo much for all your time and hard work. 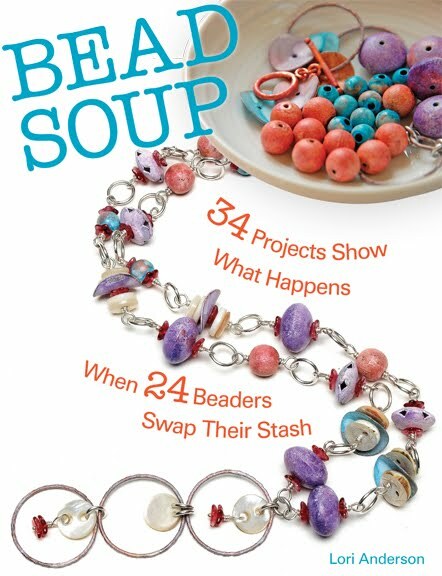 This is perfect timing in my world...while my family is sitting with their laptops on their laps and glued to the TV in our familyroom this weekend, they will be keeping an eye on their fantasy football teams, and though I have a team, I will be hooping and hollering over the gorgeous bead soup creations! (I'm not a big fan of football.) This is great, I will be looking good to the family and doing something for myself... AM I BAD? Have fun everyone! I'm really looking forward to seeing what everyone is up to. I've loved seeing the ingredient reveals. This is a wonderful event and I'm sending heartfelt thanks for all the work you put into it. It's even fun for spectators like me! 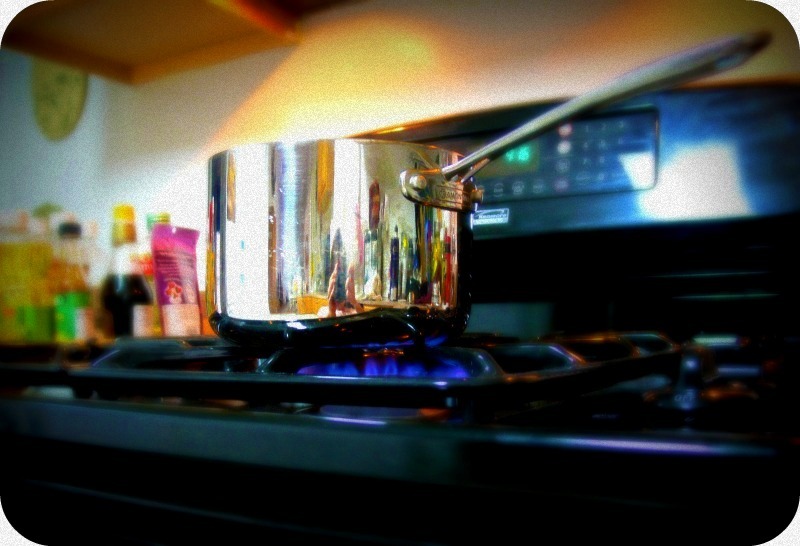 My soup is done, the blog post is set for 12:03AM, now I just have to sit back and enjoy! Thank you Lori, I will be seeing you at the party! 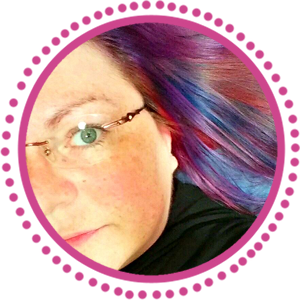 Unfortunately I've got to work tomorrow, but I plan to treat myself to an extra large heap of snacks to nom on once off, so that I may thoroughly enjoy blog hopping. Thanks so much for hosting this Lori, and for your (and your hubby's) time and efforts to make sure this huge event runs smoothly. I'm excited to go 'taste testing' tomorrow!! So much eye candy and inspiration to be had - oh boy! Tomorow will be such a great day! I just can't wait. Thank You Lori for Your job!!!!! Thank you again for all your work and commitment! So excited!! I wish my day tomorrow wasn't so busy, otherwise I would be glued to my laptop! I know I've told you before, but I am going to say it again...thank you, Lori, for putting together such a great event! Thank you Lori this party has brought a huge spark back into my designing after taking such a long break. I'll be on an airplane when the party starts hopping in cyberspace! I can't wait to get to my destination to join in! Thank you again for doing this, you have inspired so many! I am planning a long leisurely breakfast of soup and have given myself the luxury of a totally free day tomorrow...Can't wait!! Thanks again for being the Head Chef in this restaurant that must have felt like Hell's Kitchen at times - A great job well done. Just did a photo shoot and edited my pictures. Posted a sneak peek or two. Can't wait to start the blog soup tour tomorrow. Thanks again to Lori and all who are participating! It's already tomorow in Australia and Europe, so let the party begin! So, tomorrow+ is for hopping:) When do you get to finally relax?